The 24th Suzuki Midnight Sun Run will take place on Thursday June 23rd 2016. What makes this race unique is that it starts late in the evening, in the bright summer night. The race is held around summer solstice which means that during the night it does not get dark at all. The atmosphere in this event is therefore very special and different from other races – it’s very much a midsummer celebration! Participants can choose from three distances, 21.1km, 10km and 5km. 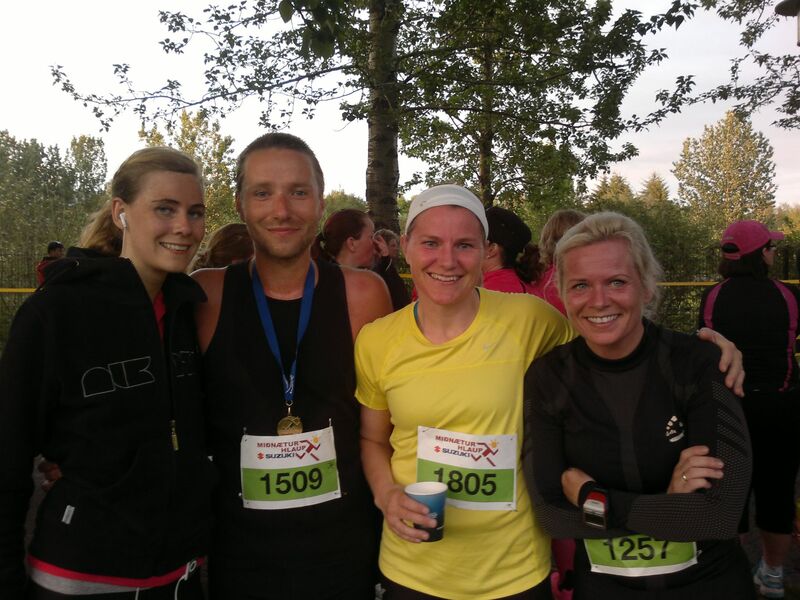 The Midnight Sun Run is the second biggest running event in the Icelandic racing calendar, after the Reykjavik Marathon. Around 2,500 runners crossed the finish line in 2015 and it is definitely a race for everyone, with finishing times in the 10K ranging from 32 to 130 minutes and similar variations in the other distances. The race starts and ends in Laugardalur valley where many of Reykjavik’s main sporting events take place. It is run almost entirely on asphalt paths, hardly crossing any streets. Where you run : The course for the 5K is a circle in Laugardalur valley and is mostly flat. The route goes past the botanical garden, the family fun park and all of Laugardalur’s many sports halls. Where you run : The route for the 10K goes outside of Laugardalur and into the Elliðaárdalur valley. 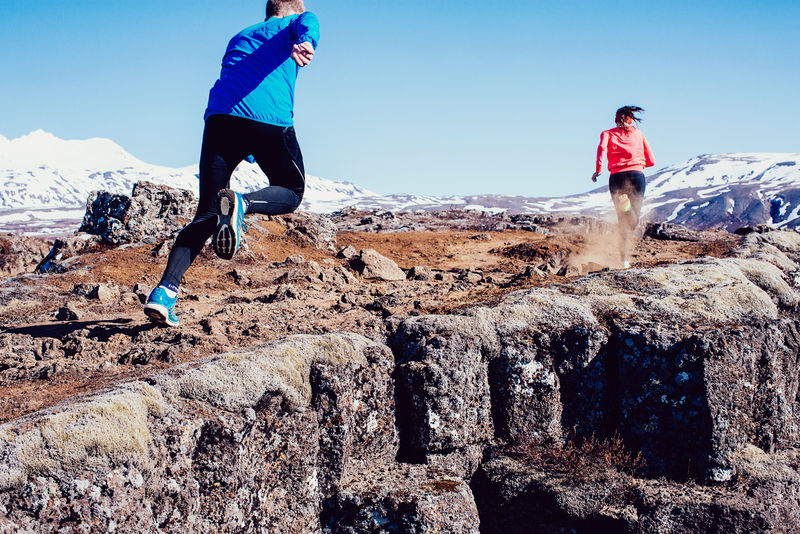 There is one hill to conquer in Elliðaárdalur but the valley is considered among the most beautiful places to run in Reykjavik. Where you run : The course starts and ends the same as in the 10K but goes further into Elliðáardalur valley and over to Grafarvogur. 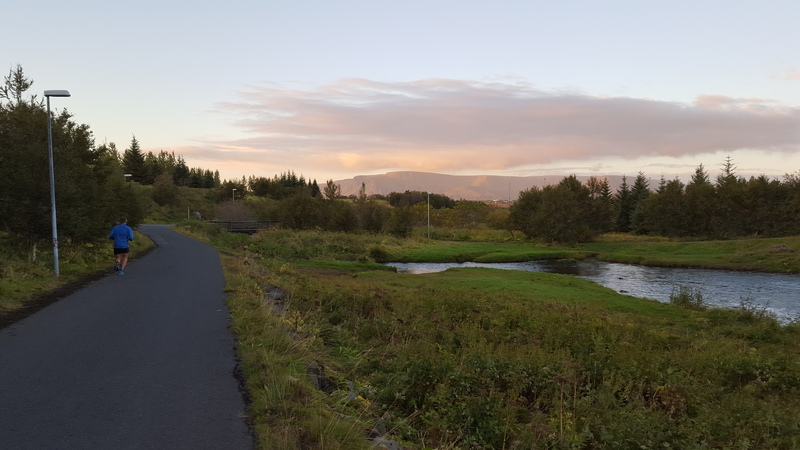 It is a very beautiful course, run only on paths, along the river Elliðaá, up to Lake Rauðavatn and along a golf course before it heads back to Laugardalur valley. After the race all participants get free entrance to the outdoor geothermal swimming pool Laugardalslaug. It gets a bit crowded in the hot tubs, but it is the perfect opportunity to chat to your fellow runners. Hi i would like to know what is the cut off time tor the 10K and the half marathon?? Hi Georges, The timing in the Suzuki Midnight Sun Run ends at 00:20 so the cut off is 3 hours for the half marathon and 2 hours and 20 minutes for the 10 k.
Hi, there is a 3 hour cutoff time for the half marathon, but as far as we know there is no cutoff in the 10K. I’d like more information on how to register for the half marathon from USA? Event website isn’t in English. Also, do you give out finisher medals? Thanks. You can register there. According to the website there is a finishers medal if you choose so in the registration process. Just stumbled across your post via a google search of Midnight Sun Run; this is is really useful. it’s late for me to enter the race this year, but i think i will make arrangements to take part next year! Also I was wondering whether there is any chance of on the day sign-ups? Hi, the race does not start exactly at midnight. I’ve entered the half marathon. Could you please let me know what time exactly does the half marathon start? It’s not stated in the link provided. Additionally “Runners can enter the pool until 00:30 and can stay there until 01:00”. Is that correct all runners can only every for 30 mins at those specific times? Sorry that should say Runners can enter the pool at 00:30 and can stay there until 01:00. That’s only 30 mins for all runners to enter the pool after the race. I would like to run next year, will the race be on June 23rd in 2018? Hi Curtis, have a look at the official website, http://marathon.is/midnight-run for next year’s date. Have fun it’s a great race!